ISLAMABAD – Raw cotton export form the country during first seven months of current financial year grew by 48.72 percent as compared to corresponding period of last financial year. During the period from July-January, 2017-18, about 33,306 metric tons of raw cotton worth $54.995 million was exported as compared to the exports of 21,352 metric tons valuing $36.951 million of same period last year. 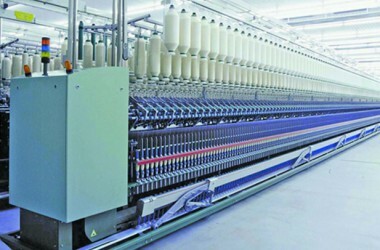 According to data of Pakistan Bureau of Statistics, 284,799 metric tons of cotton yarn valuing $739.267 million was exported during the period under review as against the exports of 265,470 metric tons worth $749.932 million of same period last year.